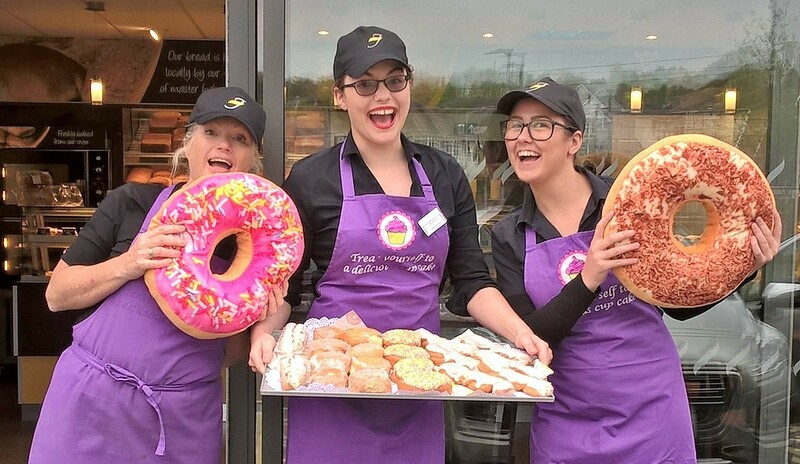 The nation is set to go nuts for doughnuts once again as National Doughnut Week announces its return this May. The week, sponsored by CSM Bakery Solutions, raises funds for The Children’s Trust, the UK’s leading charity for children with brain injury. National Doughnut Week has been running for 28 years, after being launched in 1991 by independent baker, Christopher Freeman. 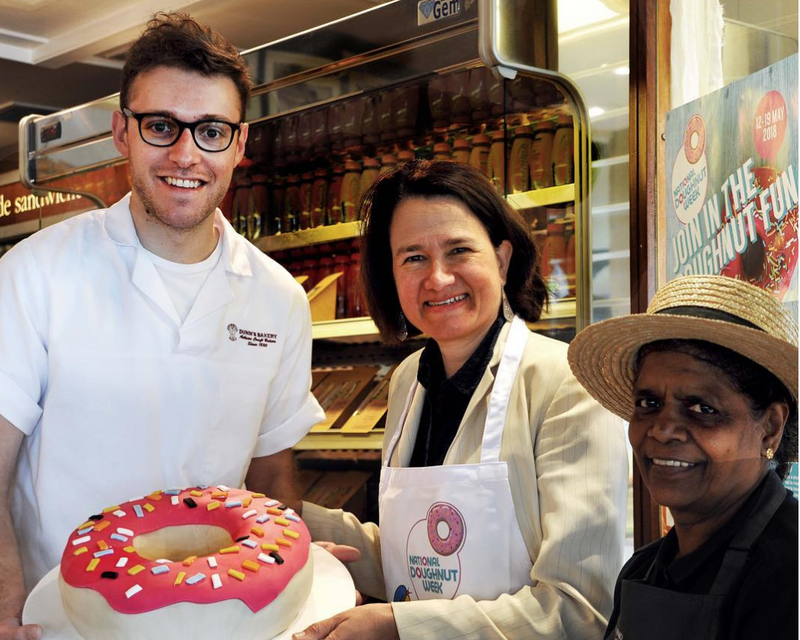 Last year during National Doughnut Week £33,679 was raised for The Children’s Trust with the help of hundreds of independent bakers, cafes and shops who sold delicious doughnuts for the charity.